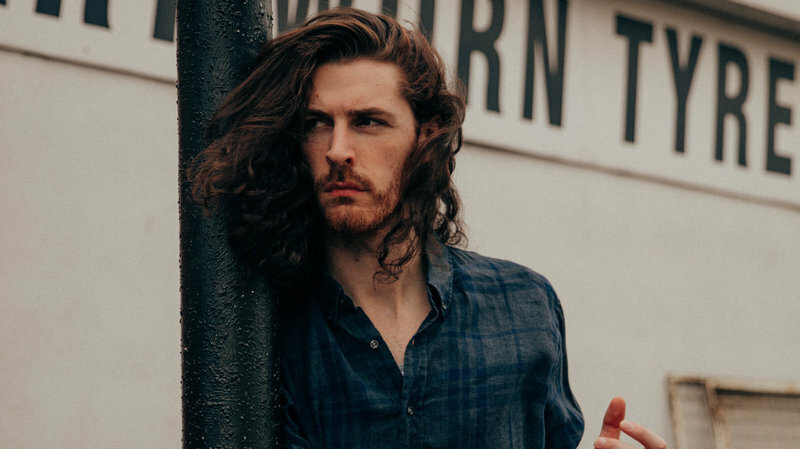 Hozier (Andrew Hozier-Byrne) has launched a catchy new single following the release of an EP in September, his first official release after a four year hiatus from music. His debut album was launched in 2014 and hit single ‘Take Me To Church’ reached number two in the UK charts. The single ‘Movement’ was released with a music video which features the energetic dancing of Sergei Polunin. Hozier emotionally sings about the joy and fulfilment he gets from watching the way his lover moves – how it in turn moves him. The song begins calm and tranquil and gradually builds to a soaring and intense climax. The way it builds, falls and modulates makes for an aptly named song. Hozier is currently touring Europe and will return to the UK for some shows in December. His second album is expected to arrive in 2019. If this record is anything to go by, Hozier’s upcoming album is sure to be a winner.